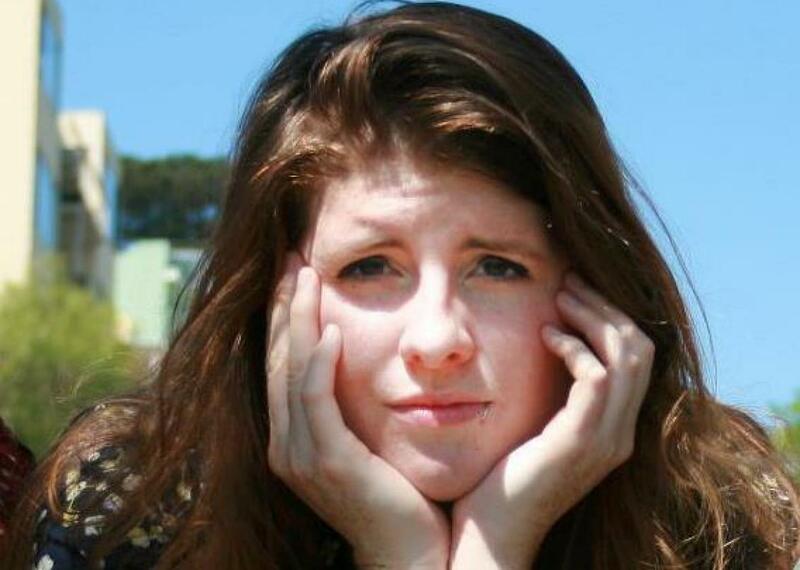 Mallory Ortberg will be the next Dear Prudence, succeeding Emily Yoffe. 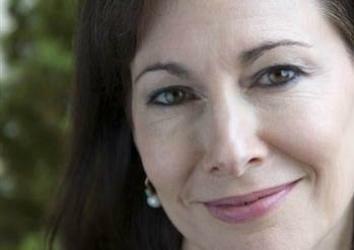 After a glorious decade, Emily Yoffe is passing the advice-giving pen to Mallory Ortberg. For nearly a decade, Emily Yoffe has written Slate’s Dear Prudence advice column, dishing out sound counsel with candor and wit. Now she has chosen to hang up her advice-giving pen. Her last column will run Thursday. Mallory Ortberg, co-founder of The Toast, will be our next Prudie. Slate has been in the advice game almost as long as the magazine has been around. The magazine tapped economist Herbert Stein to offer our readers counsel in 1997; then Ann Landers’ daughter Margo Howard took over for several years. But since Emily donned the Prudie mantle in 2006, she has won legions of fans by delivering sensible advice with tart concision. Like any Slate reader, I’m hooked on Emily’s work, and find my mouse sliding Prudie-ward whenever a new column appears. I love the tenderness with which she advises the lonely and lovelorn; the clarity with which she tells readers it’s OK to cut off the unkind people in their lives; and the vigor with which she administers smackdowns to vainglorious bridesmaids and other buffoons. Emily has embodied Prudie with freshness and acuity for nearly a decade now, so I was saddened when she told me she wanted to try something new, but I also understood. She’s given so much to so many as Prudie over the years, and she is a woman of many talents. We all have a final week to enjoy her sage wisdom (don’t be shy submitting your questions to her last live chat at noon ET today), and to celebrate the end of her run. In the meantime, we’ll spend this week paying homage to Emily’s run and welcoming Mallory to the role. We could use your help: Please send your favorite Yoffe questions and answers to emilysbestadvice@gmail.com. We’d also love to hear from you if you got advice from Emily over the years; send your story to the same address, with “advisee” as the subject line. We’ll publish a compilation at the end of the week. We’ll also give Mallory a chance to ask Emily advice about being Prudie, and we’ll publish that too. And don’t forget to keep your questions coming, to prudence@slate.com. We may never again get one as good as the letter about twins in love, but humans are strange creatures, and we can dream. Mallory is standing by. *Update, Nov. 9, 2015: This paragraph has been updated with additional information.